If you missed out last time, here is another chance to join this fantastic workshop! 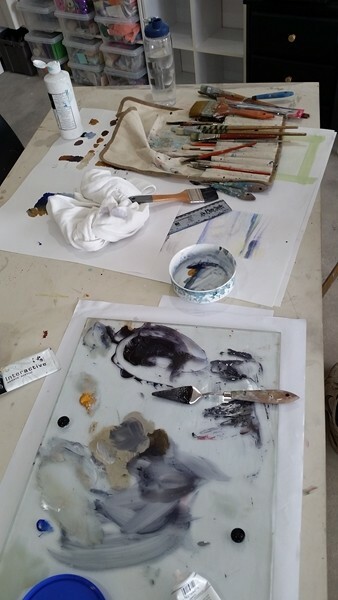 A one day workshop on traditional and modern etching techniques using zinc plates and copper sulphate. Participants will learn how to prepare their plates, apply a hard ground, transfer their image, and then ink and print their image. We will also explore chine-colle to add colour to the images. 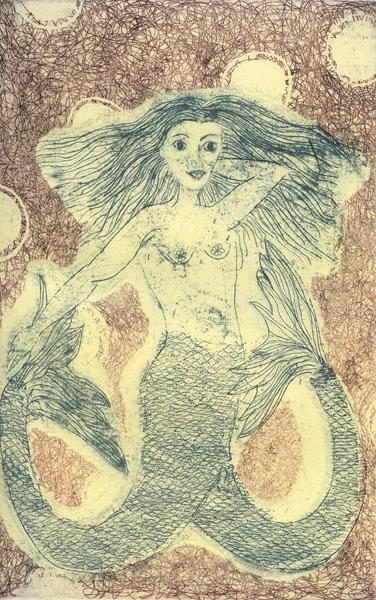 This is achieved using delicate paper, such as Japanese paper, placing it on the inked plate and running it through the press to bond the collé paper to the print. By the end of the course everyone should have created a zinc plate with an image and have printed it intaglio ready for framing. Cost: $100 includes lunch. Most materials will be provided. Full material list available on booking. A deposit of $50 will secure your place in this workshop. The balance is to be paid by 11/8/2019. Payments will be refunded for cancellations before the 18/8/2019. No refund of deposit will be made for cancellations after this date. Payment can be made directly to the gallery or contact Leslie Duffin (0419471660) for Direct Deposit details.